We really value your support. 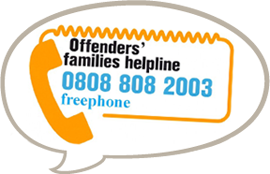 POPS provide support services for children and families who often find it difficult to access the support they need through statutory services. If you would like to make a donation to POPS please click below to visit our just giving page or text POPS25 and an amount (£10) to 70070. 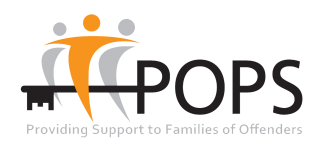 If you are planning a fundraising event to support POPS you can also use just giving to set up a supporter page.